Learn the basics of the Elm platform for web applications. This book covers the language as of version 0.18 and the most important libraries. 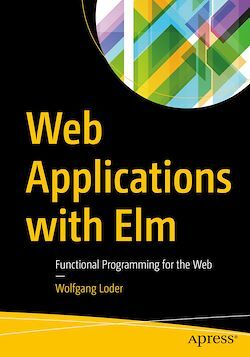 After reading this book you will have an understanding what Elm can do for you. Also, you will be able to build on the example in the book to develop advanced web applications with Elm.